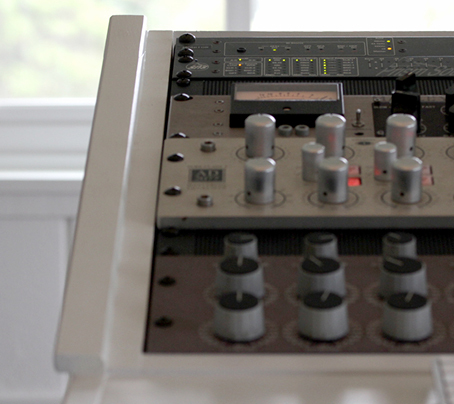 Our process is the perfect harmony between vintage and modern analog equipment and contemporary outboard digital processing. The result is the perfect master you’ve been looking for. Whether it’s a digital release, vinyl, CD or anywhere in between, we have the technique and ability to deliver an exceptional product. The bottom line is that we are here to make your music sound the way you want it to. We’ve been working in DVD since the early days. And that means we know the format and everything that came after better than most. Bionic is capable of handling every step in a range of processes from optical formats like DVD or Blu-ray, compression for the web , design to compression and authoring. We know what looks and sounds good and we have the resources to make it happen. We want to know about your project. Drop us a line. 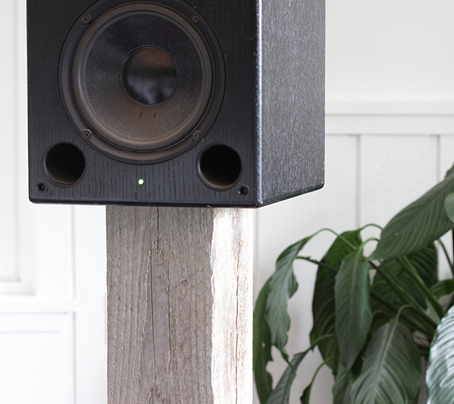 We have a fierce interest in audio and it drives everything that we do. 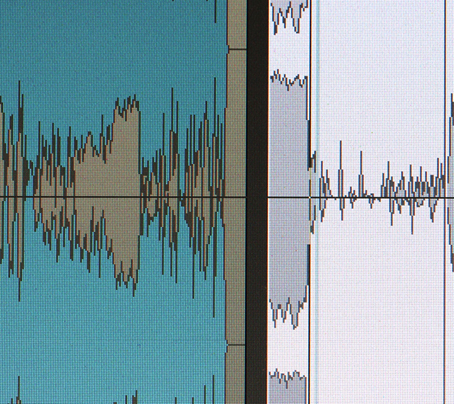 We want to hear audio get the proper treatment it deserves in non-traditional formats. When it comes to your music, your dialog, your podcast, we are committed to taking it to its highest level of quality. Uncompromising attention to detail goes into every project, and it shows.